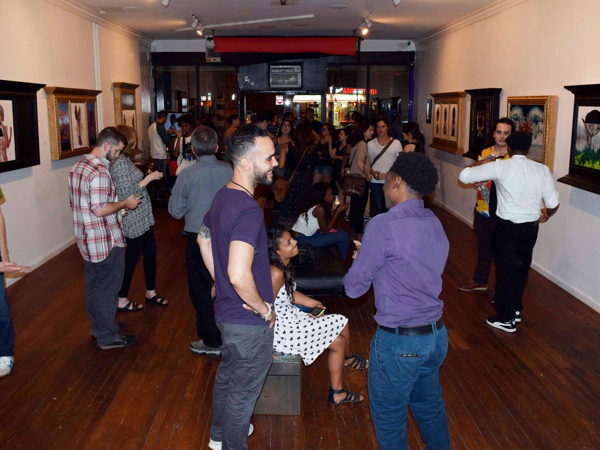 It is our mission at IMAGE Gallery to provide artists with the opportunity and platform to showcase their work in the jungle that is New York City and to develop their brands to ensure success for years to come. 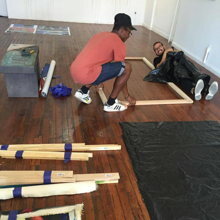 We pride ourselves in enriching our community through innovative artwork and programming that educates and inspires. 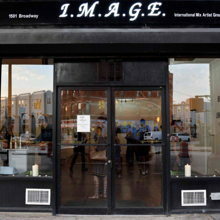 IMAGE Gallery is an art gallery space in the heart of Bushwick, at 1501 Broadway. 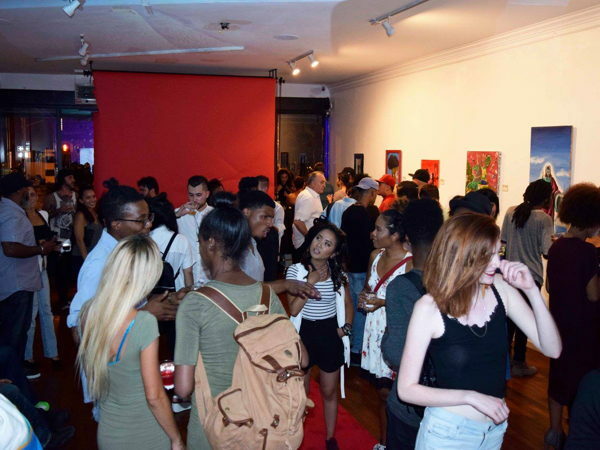 The space is ideal for private events such as brand launches, mixers, private film/video showings, pop up shops, art exhibitions, photoshoots, etc. 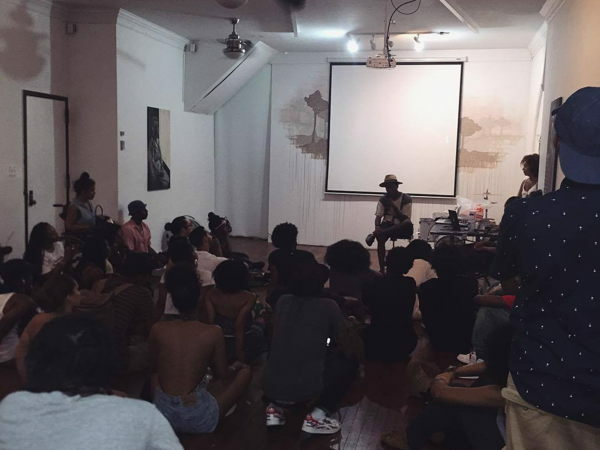 The space comes equipped with lighting catered to your needs, surround sound, projector, and wifi. 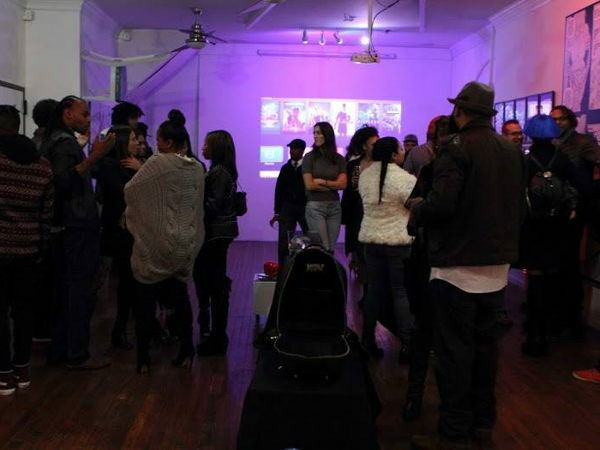 We also offer packages that include event design, marketing, printing, full bar, DJ, and much more. 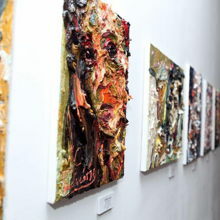 We are also a printing and photography studio.